Over the years the sawing machines have been adapted with further developments to cut marble and granite, employing diamond blades and wires, hence entering into the stone cutting and shaping sector. A constant study and research to find the right solutions to customers’ needs has brought to the realization of several innovative accessories distinguishing MD DARIO sawing machines from other conventional models. Beside the production in series of machines, the company philosophy has always focused on the design and construction of special machines, offering its skills to propose tailor-made and innovative solutions, customized for the specific customer requirements. Manual, safe and easy to use. 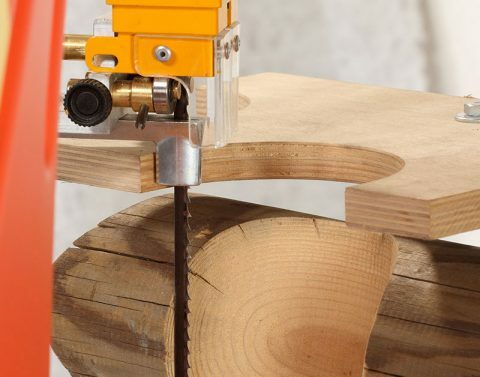 The freedom of movement and the possibility to rotate the machine in any angle, allows to realize cuts and contours with maximum precision and creativity. 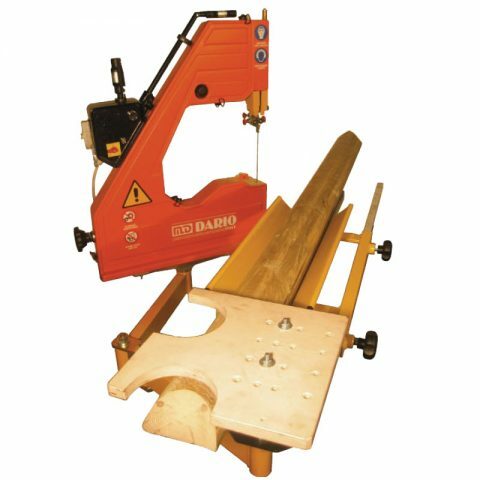 From the most simple to the most complex machines, MD DARIO bandsaws can meet all requirements, whether they are used for hobbies or for special industrial application. Taking part at national and international exhibitions the company initially entered the inland market and subsequently decided to offer its products on the European market. Thanks to the great achievements, MD DARIO is present nowadays worldwide, exporting about 70% of the manufactured products. MD DARIO protects its production and its innovations with regularly registered patents on the machineries and on the related accessories.